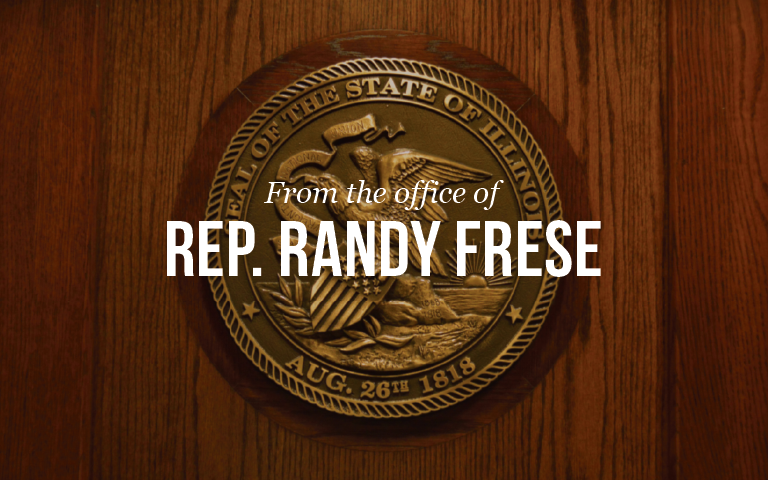 Springfield… With Illinois’ Fiscal Year 15 budget $1.6 billion out of balance, State Representative Randy Frese (R-Quincy) supported action taken by the Illinois House to ensure that vital funds were allocated to some of the state’s most significant services. Without immediate action, the State would be unable to make payroll at prisons, low-income families would lose their child care assistance and money for services for the mentally ill and developmentally disabled would run out. With the supplemental increases to address unfunded areas in former Governor Quinn’s final budget, a general 2.25% reduction to general funds throughout executive branch agencies will be executed.